Everyone was excited when Microsoft rolled out an Intel Core m3 version of the Surface Laptop for $799 earlier this year. That was a great entry level price and it still is. But right now, the Microsoft Store is also selling the next step-up version of the Surface Laptop with a Core i5 processor for $799—that's the same price as the Core m3 model and one of the best deals we've ever seen. It’s not clear how long this sale will last, so if you're in the market for a luxury laptop at a solid price, you should probably act fast. You can get this same model for under $700 from third-party retailers on Amazon, but that doesn’t come with the relative ease and customer support you’ll get from purchasing through the Microsoft Store. 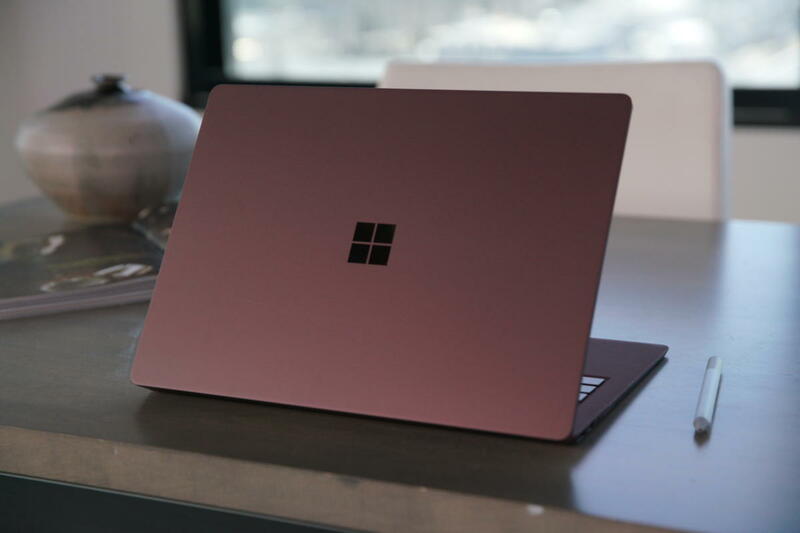 This version of the Surface Laptop features a 13.5-inch multi-touch display with 2256-by-1504 resolution, a Core i5 (7th generation) process, 4GB of RAM, and a 128GB SSD. There’s also a 720p webcam that supports Windows Hello, a USB 3.0 port, one mini DisplayPort, a Surface Connect port, Bluetooth 4.0 LTE, and 802.11a/b/g/n Wi-Fi. When we reviewed the Surface Laptop last July we really liked it—we awarded 4 stars to the Core i5 version with 8GB of RAM and a 256GB SSD. We found it had great battery life, and even at $999 it was well priced for a Surface device. The Surface Laptop comes running Windows 10 in S mode. That means out of the box the Surface Laptop won’t run regular desktop programs. Instead, you can only install apps from the Windows Store. To get out of Windows 10 S and into Windows 10 Home you have to switch through the Windows Store. It won’t cost you anything, but the switch is a one-way street, meaning you cannot go back to S mode if you find the full version slows down your laptop.